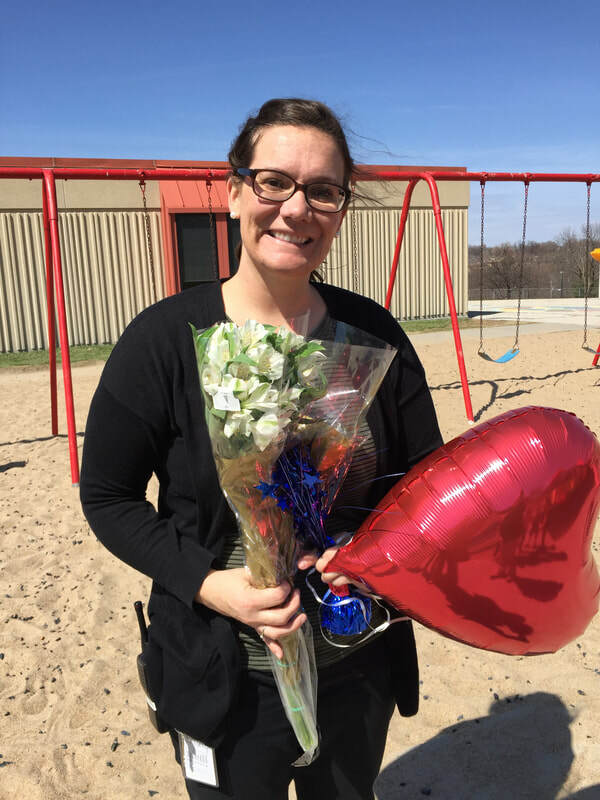 Each year, the Ralston Schools Foundation recognizes one elementary, one secondary and one classified staff member for the Heart of Learning Award. Recipients are nominated through letters and recognized at the annual Heart of Learning Banquet. Five Ralston High School Seniors are selected each spring to receive a $1000 scholarship to a Nebraska College or University. ﻿The application deadline for the Class of 2019 has passed.